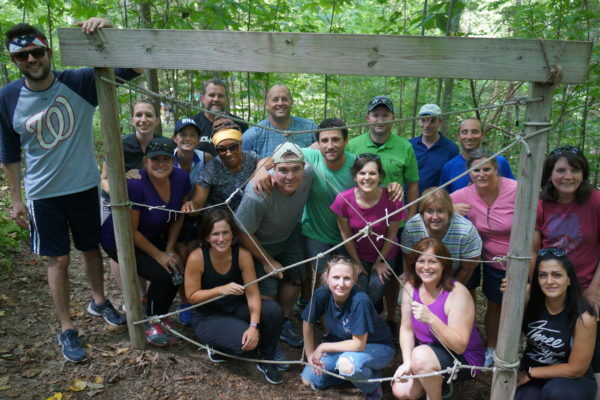 Leadership Programs | Williamson, Inc.
Williamson, Inc has several leadership programs to encourage and inspire leaders in our communities. 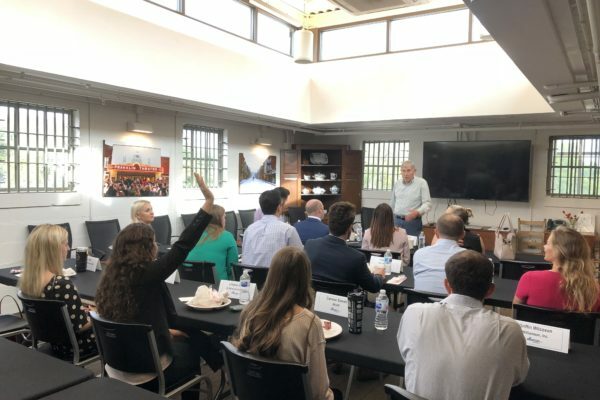 Be sure to learn more about Leadership Brentwood and Leadership YP, below. 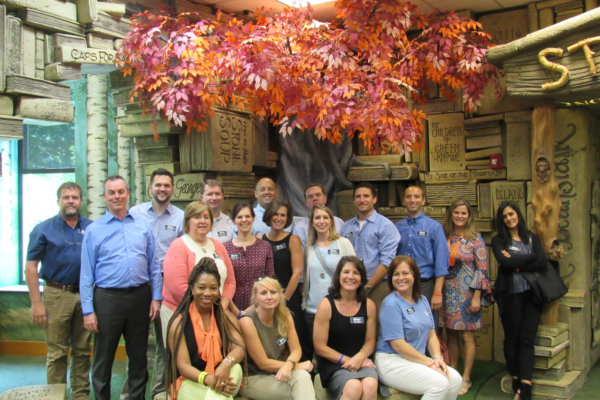 Leadership Brentwood, sponsored by the Williamson County Chamber Foundation, provides an educational format that promotes the free exchange of ideas and fosters an attitude of increased participation and commitment within the community. The initiatives target present and future leaders, youth, and alumni of the program. The purpose is to identify and educate present and future leaders and integrate them into the Brentwood community. Note: Class of 2020 Application will be available soon. Thank you for your interest! The objectives include broadening the participants’ understanding of leadership; exposing participants to leaders in the Brentwood area; instilling in each participant a love for and pride in Brentwood; and creating, through the activities of YLB, a fun, exciting and life-lasting experience for each participant. 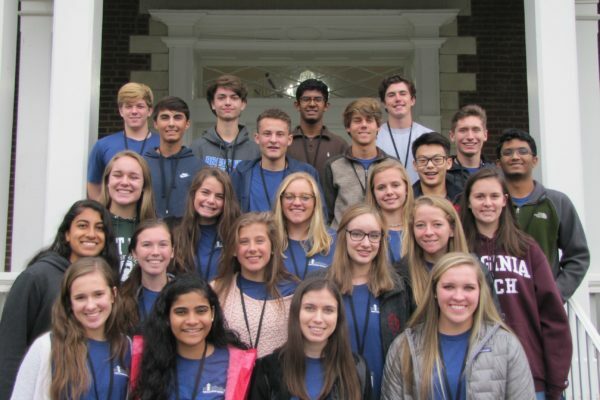 The purpose is to bring Leadership Brentwood Alumni together on a regular basis for civic and social good and to support and promote the Leadership Brentwood program as needed. All alumni of Leadership Brentwood are eligible to participate in the Alumni Association. 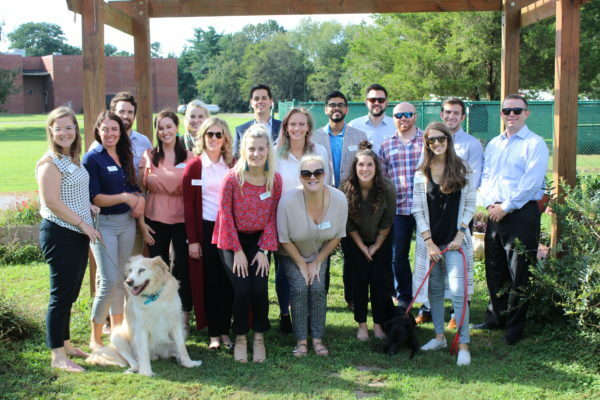 Leadership YP, sponsored by the Williamson County Chamber, provides Young Professionals the opportunity to participate in a series of leadership development days that are focused on improving the quality of life in Williamson County and empowering these future leaders to foster growth within the community. 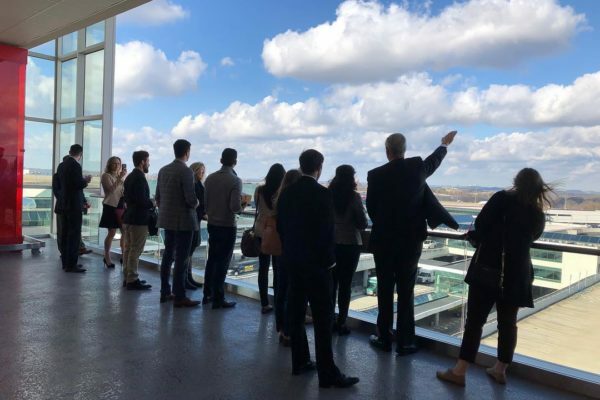 You can view a list of all Young Professional Development Programs in Williamson County in our Resource Library here.